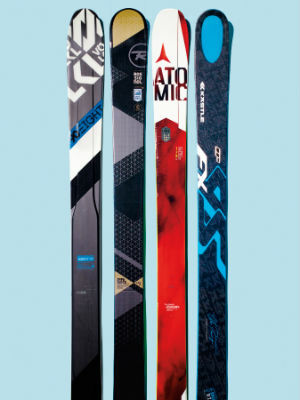 For a decade, wider, more buoyant skis reigned. But those heavy planks didn’t carve well and were tough to maneuver over bumps. Now, thanks to improved materials and shapes, skis have started to shrink, with models that perform well in all conditions. Here are our new favorites.